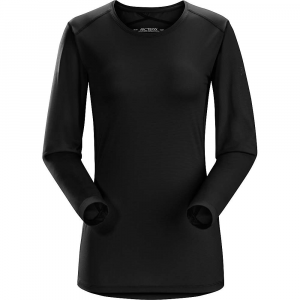 Visit Arc'teryx's Phase SL Crew SS page. 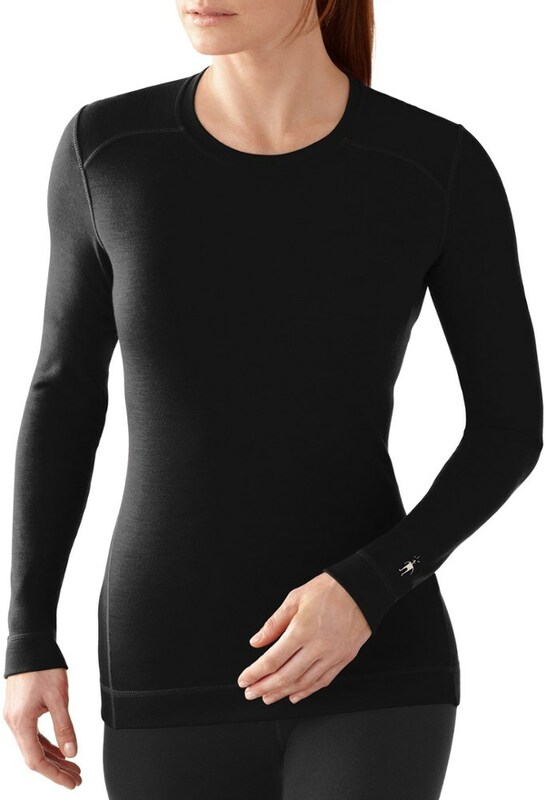 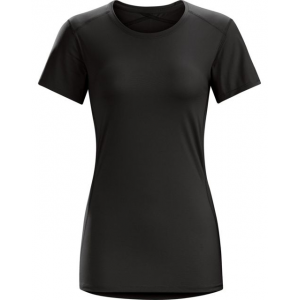 Providing high-performance moisture management in a silky, light package, the Phase SL Crew Short Sleeve from Arc'teryx is a superlight baselayer option for high-output interval activities. 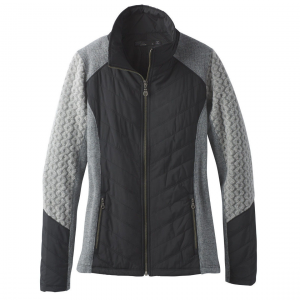 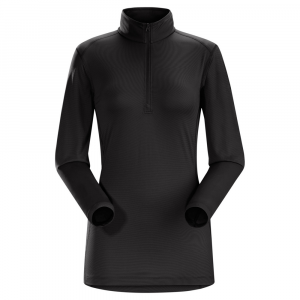 Moisture is wicked across the entire garment and evaporated quickly for fast dry times and lasting warmth while silver ion encapsulated fibers control odors. 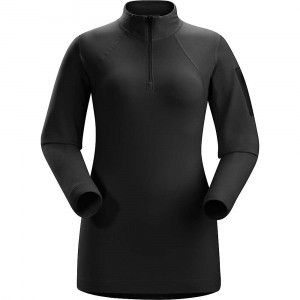 Designed for high-output use, the women's Arc'teryx Phase SL crew top is a superlight base layer that rapidly wicks moisture and stretches with your body.